Computing and Technology Services's (CTS) Cybersecurity Training program is now available to all employees! 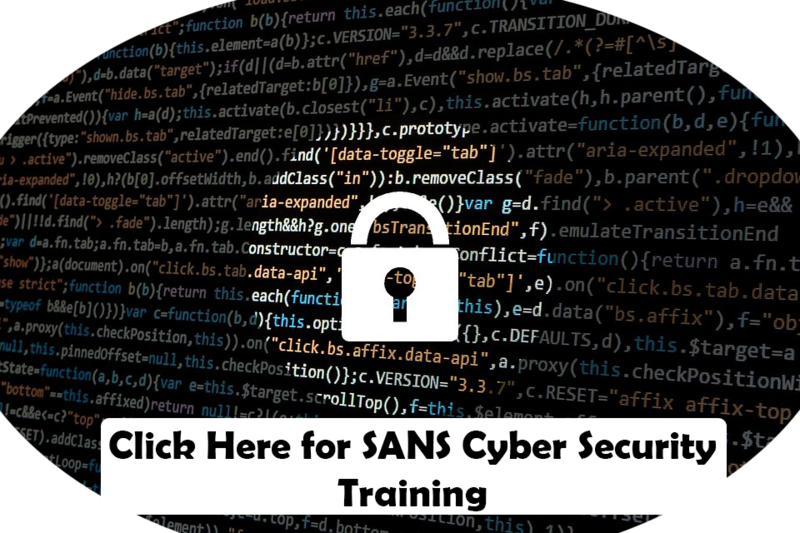 Starting July 9th, 2018, Computing and Technology Services (CTS) is offering online cyber-security training to all Duquesne employees as part of a partnership with the SANS institute. This program aims to raise awareness about common trends in cyber-security and, most importantly, to help you keep your information and identity secure! How will I know when the training has started? All employees will receive welcome emails from help@duq.edu during the week of July 9th, informing them that they can access the training. How do I login to the cybersecurity training site? You can login to the training site by clicking the welcome link in the welcome email from CTS and using your MultiPass username and password. You can also visit the site directly by going to https://access.sans.org/go/duquesneuniversity and logging in with your MultiPass username/password. The contest will run from July 9th until ???. In order to qualify for the drawing for prizes, you must complete all of the assigned videos by the deadline date of ???. What sort of information do these videos contain? These short videos have been curated by CTS to answer the specific cyber-security challenges faced by Duquesne University. They can include topics like: wireless network security, management of PII (personally-identifiable information), phishing email attacks, etc. They can be viewed at your leisure and should take a few minutes to view.